This week I piloted my new review comparison feature! 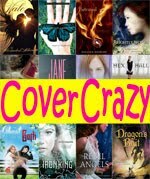 I wrote my own review and then looked at three other bloggers' reviews for the same book and compared them. I would love to hear your feedback on this new feature. Miss something on Small Review? Read the Recap to see what happened this week and learn about my upcoming giveaway! I really liked the review comparison; it was great to see a couple of different thoughts in bite-size form in one handy place. I just had a WoW post for a vampire book that I was excited. If the cover art for the last book in the Strain trilogy was anywhere I'd be posting about that one too! Your review comparison sounds interesting. I have links to all my recent posts in the right column. Come see what they are. 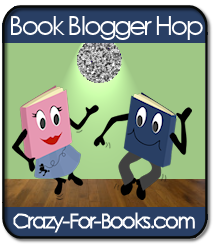 Happy Blog Hop! Wow...I didn't notice the review comparison part when I read your review of Deadly. I am so impressed. That must have taken a lot of work. Just goes to show that you're one of the best new blogs out there. Also, have you read the Ghost Map by Steven Johnson? 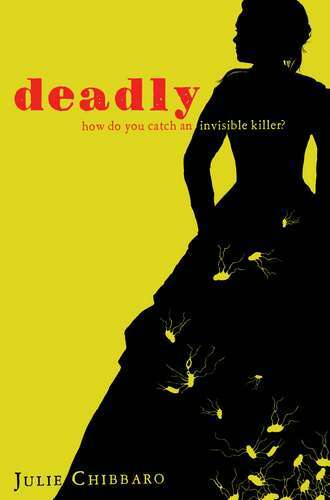 It's a great book about the Cholera epidemic. If you like diseases, you might also enjoy the Great Influenza by John M. Barry about the 1918 flu epidemic. It was a terrific book - in fact, I recommend it over Ghost Map, which I also liked. Aw, thank so much! 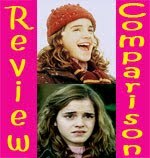 I think the review comparison did get lost and make the post seem gigantic, so I separated it into two posts for the next one. Thanks for the feedback! I haven't read either of those books, but I've added them to the TBR now. Thanks for the recommendations! 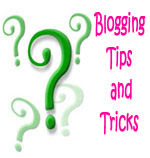 I love your blog and how much work you must put into it. I am also a new follower!